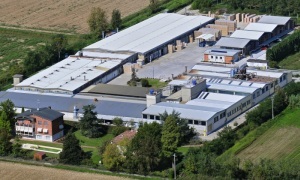 MOSCONI is a manufacturer company, highly specialized for the production of light insulating bricks on perlite basis, for industrial application. 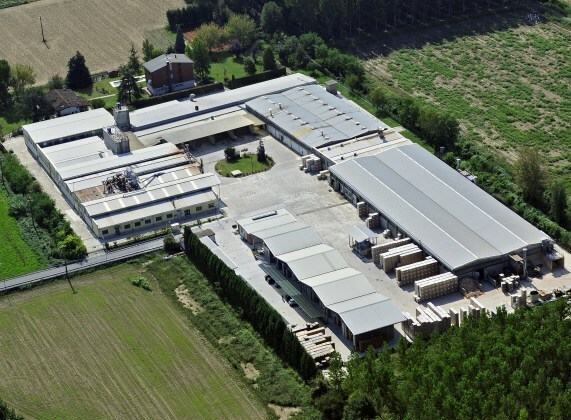 The company was founded in 1951 and is located in the north part of Italy, 70 km east of Milan, well entered in the surroundings and respectful of the environment. 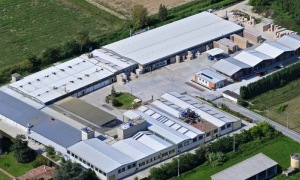 Taking off from an original idea, the company has developed its own peculiar production process, that has achieved both high standard quality and high production efficiency. 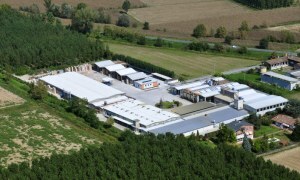 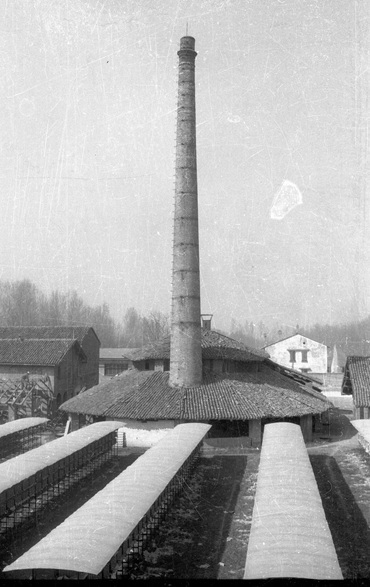 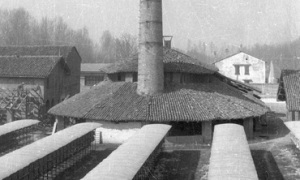 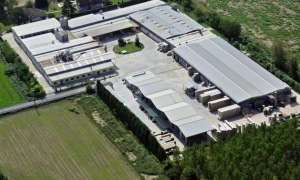 At present, the plant is extending over an area of 30.000 m², of which 12.000 m² of covered area; production capacity is 25.000 m³ (15 Millions bricks). 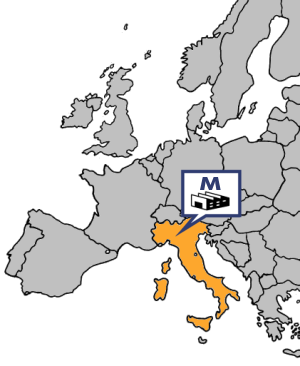 MOSCONI is a family owned company and it is fully independent.